Fans of old-school classics, gather round and feast your eyes! Atari has announced that two of its high-value properties will be coming to Android in 2013. 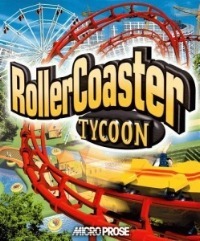 First on the list is the retro hit Roller Coaster Tycoon. If you were around in the late 90s (and we assume most of our readers are over the age of 12), you might remember that there were two kinds of simulation games back then: Sim games from Maxis, and everyone else. 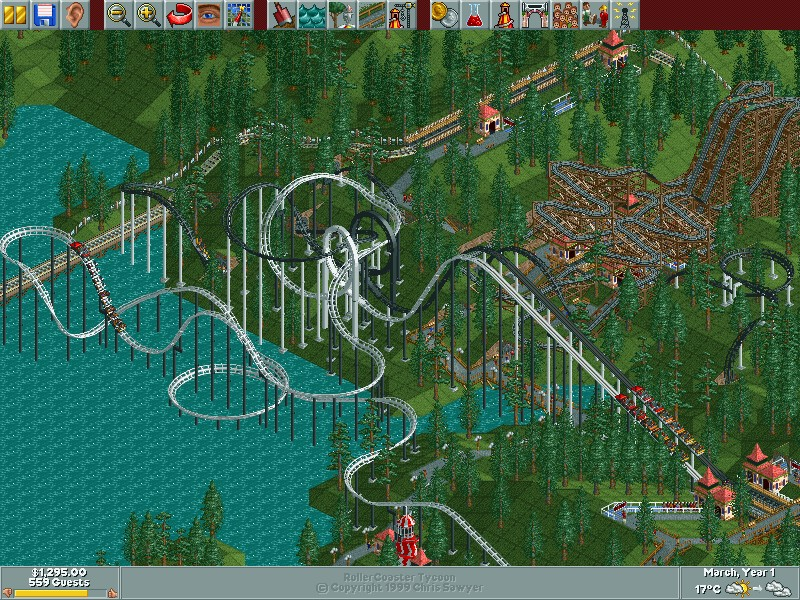 At the top of that gleaming mountain of "everything else" was Roller Coaster Tycoon. 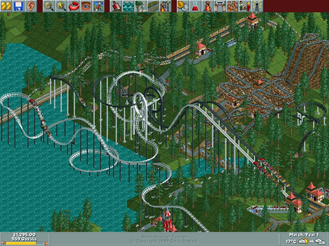 This game centered around creating your own theme park. You could build your own coasters, designing every single individual loop, turn, dip, and spiral. It wasn't just your typical rides, either. You could build a theme park out of everything from log flumes to swinging ships, bumper cars to haunted houses. It was a brilliant tool for the kid who always wanted to run their own attraction fun land. And now, it's coming to Android. As if that wasn't enough, Dungeons and Dragons: Warbands is also making its way to the platform. This turn-based strategy game is built in the insanely popular D&D universe. In real life, Warbands is played with collectible figurines. The Android version, of course, would offer virtual versions of the characters, making it a little easier to keep up with and a lot cheaper to get started in the game. This is what's known in the narcotics business as a "gateway drug." This is fantastic news for mobile gamers and, hopefully, we'll see these games revamped into high-quality powerhouses on Android. So, who's going to come ride on my eXtreme Supra Shaker Deluxe 3000* when my park opens? 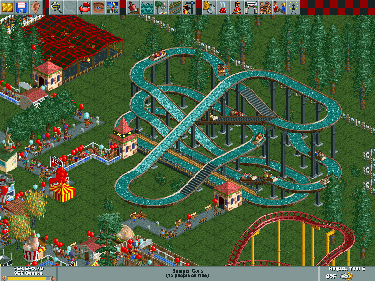 * I am currently hiring someone to give my roller coasters better names.